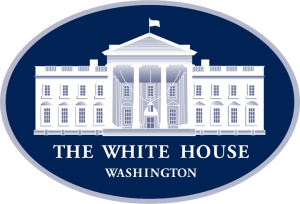 The White House is noting the second anniversary of the U.S. Digital Service, established in 2014 by President Obama to accelerate efforts to improve and simplify the digital experience between individuals, businesses, and the government. To mark the successes of better digital service delivery since the founding of USDS, the White House released an overview of the agency’s accomplishments, published by Imperial Valley News. Some highlights include better access to healthcare for veterans, modernization of the immigration system, providing secure access to taxpayer information, transforming federal IT procurement, and bringing consistency to government websites through the launch of the U.S. Web Design Standards and Digital Services Playbook. Over the last two years, these actions have significantly improved the Federal Government’s ability to provide better citizen-centered services and helped Americans engage with their government in new and meaningful ways. From modernizing our country’s immigration system to helping students and families make more informed decisions about college selection to developing a unified digital experience for our Veterans, this work has reimagined how government services should be provided to the public.